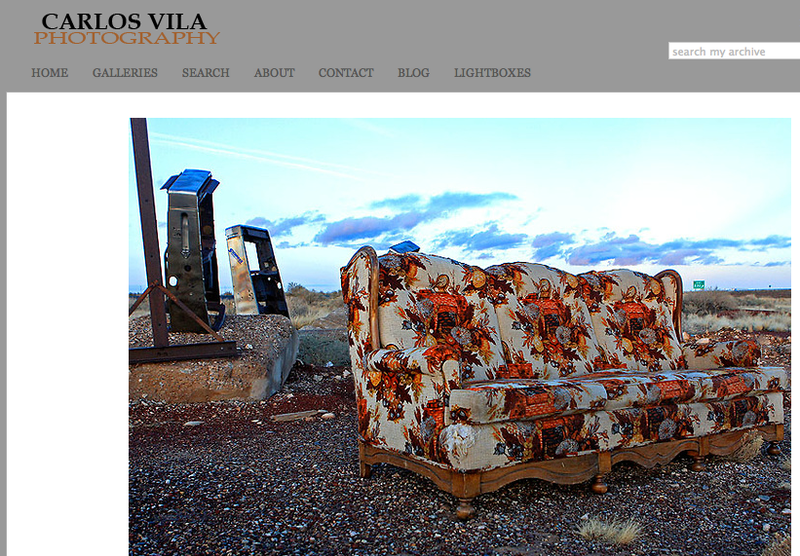 My son just launched a new site featuring his professional photography. Cityspcapes, Sports and Nature, and Bali are great features. This entry was posted in Carlos Vila Photography, cultural studies, Media, Photography by hector. Bookmark the permalink.